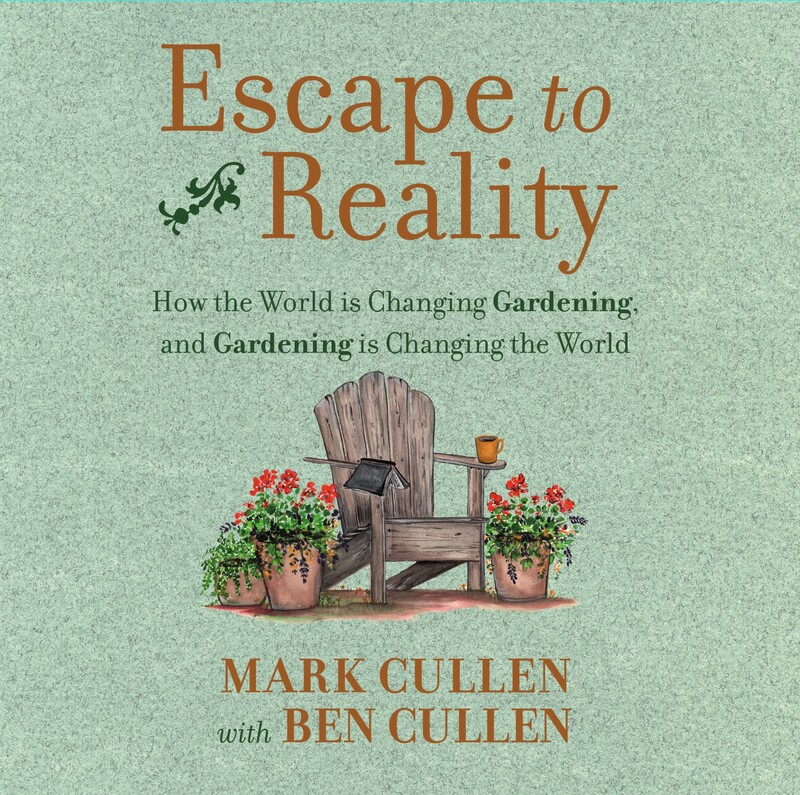 Mark Cullen, author of Escape to Reality: How the World is Changing Gardening, and Gardening is Changing the World, will be signing in the Nimbus Publishing booth #530 on Thursday at 12:00 PM. Why do we garden? Why should we? How is gardening changing the world? These are just some of the philosophical gardening questions pondered in the is heartfelt and whimsical book. An informed and personal reflection on gardening in Canada from the country’s preeminent horticultural expert.